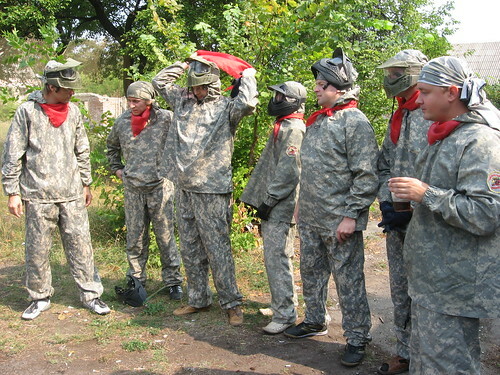 We added new photos from corporate event where we played paintball. More photos are available at our Flickr album. Enjoy!